Even if your application for asylum has been rejected in Germany, you have certain rights. What are these? Fact check: What's the 3+2 regulation? The 3+2 regulation allows asylum seekers to stay in Germany to complete vocational training, even when their asylum application is rejected. Here's a look at how it works. 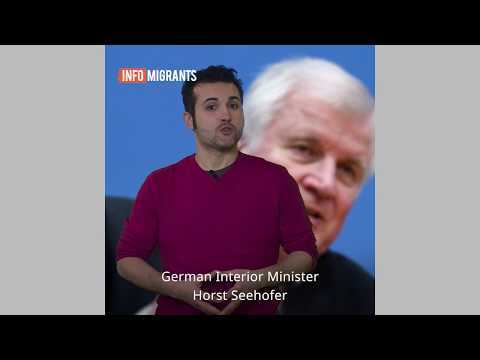 German Interior Minister Horst Seehofer wants to introduce tougher deportation laws in Germany and make it easier to send criminal foreigners back to their home countries. Who exactly gets deported from Germany? 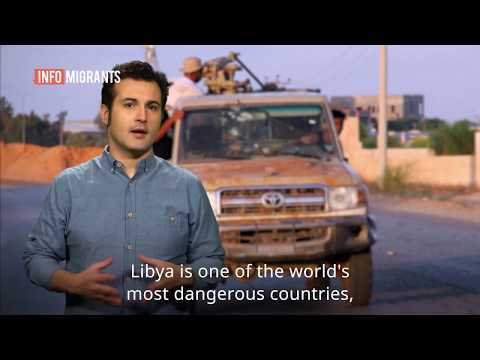 The situation in Libya remains dangerous, with human traffickers selling migrants as slaves and exploiting them for personal gain. In response to many queries online, we have compiled some facts on migrant abuse in the transit country. Italy's new security and immigration decree is intended to regulate immigration and public security. 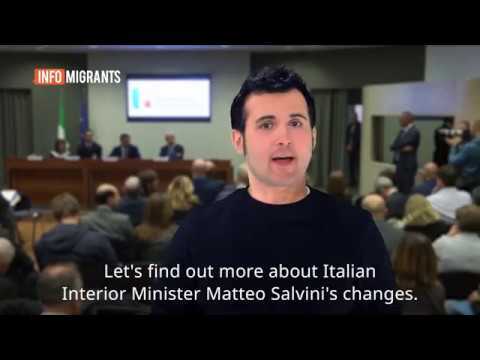 It has been pushed by the interior minister, Matteo Salvini. 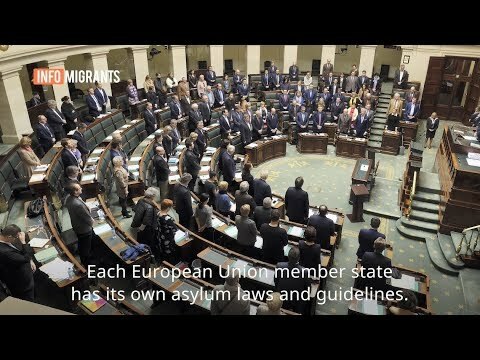 So what will change for migrants if it is passed? The new MySkills initiative helps skilled migrants with no formal qualification to gain access to the German job market by taking a test in their field of expertise. Let's take a look. 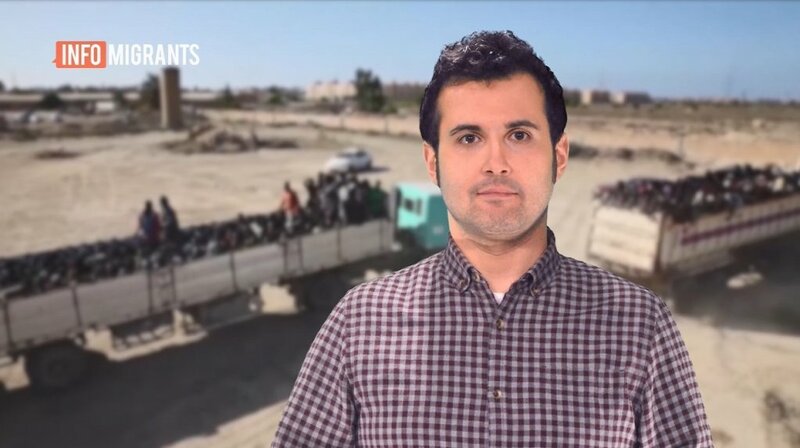 News reports in the recent months have confirmed that people smugglers are increasingly abusing migrants for personal gains, and human rights organizations constantly warn of human rights abuses and dire conditions in Libyan detention centers. 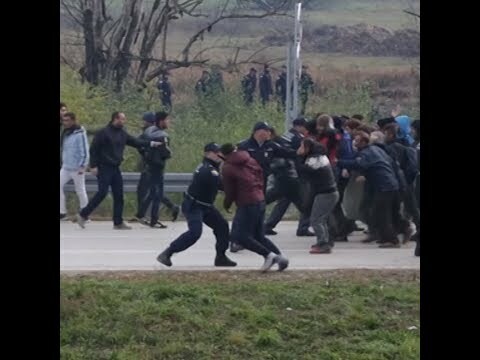 The EU wants to have a bigger say in asylum proceedings, with "expanded assistance" powers given to the European Asylum Support Office - or EASO. But what does EASO actually do? 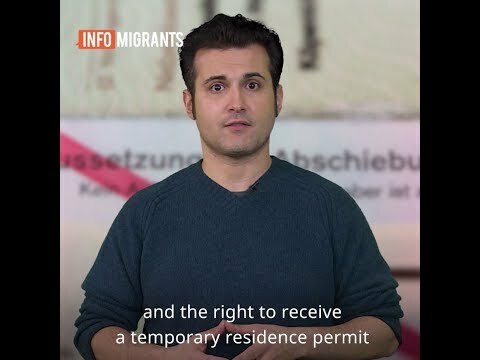 Germany's Federal Office for Migration and Refugees - BAMF - has issued a warning saying that there are people posing as their employees and questioning asylum seekers at their homes. Here's what you need to know.